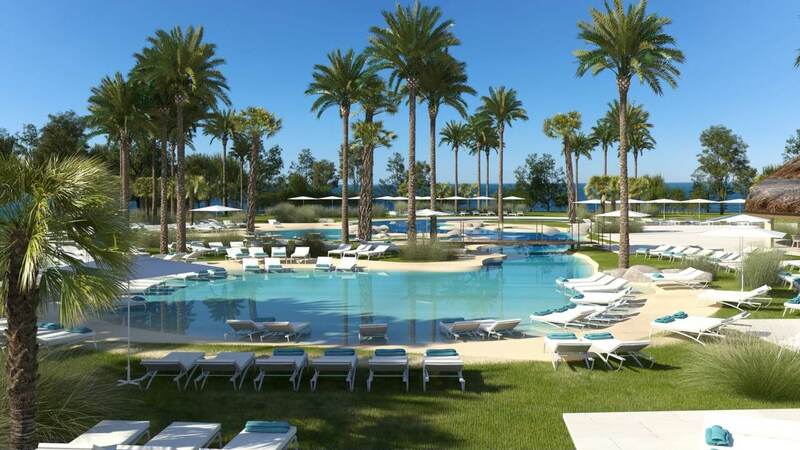 After 12 months of reform and an investment of more than 40 million euros, the hotel chain opens the doors of Iberostar Sábila, a 5-star hotel offering an innovative proposal of exclusive services focused on the Only segment. Iberostar Sábila innovates to offer an excellent holiday experience and evoke sensations through the five The guest can enjoy a novel gastronomic market, an exclusive coffee bar with products for celiacs and a room equipped with the latest technology for relaxation and entertainment. Iberostar Hotels & Resorts opens March 9, 2018 Iberostar Sábila, a 5 star hotel for adults only in Costa Adeje, in the south of Tenerife. 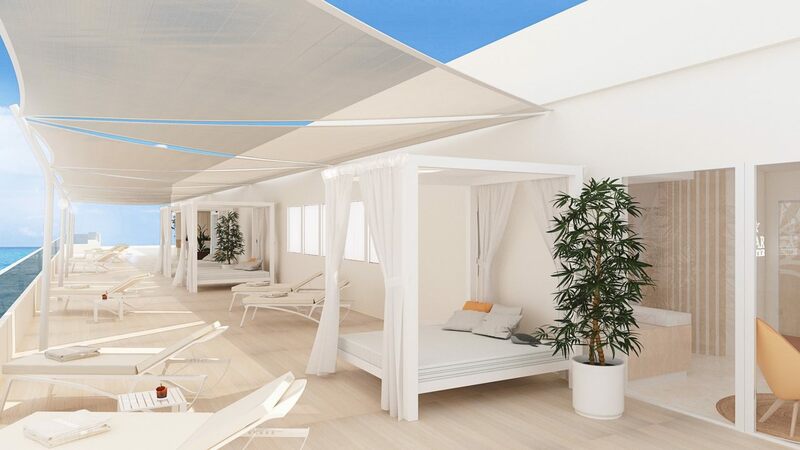 The new establishment is the result of the complete renovation of the former hotel Iberostar Torviscas Playa. With an investment of more than 40 million euros and after a year of work, Iberostar Sábila is the reflection of the great commitment of Iberostar to offer a quality product and its commitment to the Canary Islands as a tourist destination of excellence. 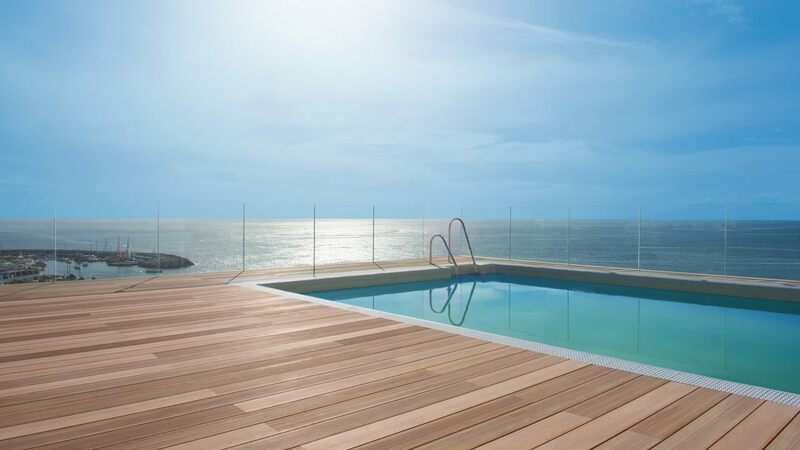 With the integral reform of the building, Iberostar has sought to open the facilities to the sea and create a new hotel concept, with premium services and focused on emotions and the stimulation of the senses. The name of Iberostar Sábila, refers to the Arabic voice “Sabaira”, whose scientific name is aloe. The southern part of the island of Tenerife, particularly the one located near the Teide, is ideal for the cultivation of aloe vera. The special connection of the island with the cultivation of this plant, as well as its beneficial properties for the organism, explain the choice of the name of this hotel. The presence of this plant can be seen in many details such as the proposal of treatments, the gastronomic offer and the decoration of the hotel. In this way, guests can experience a relaxing and regenerating experience in a unique environment. 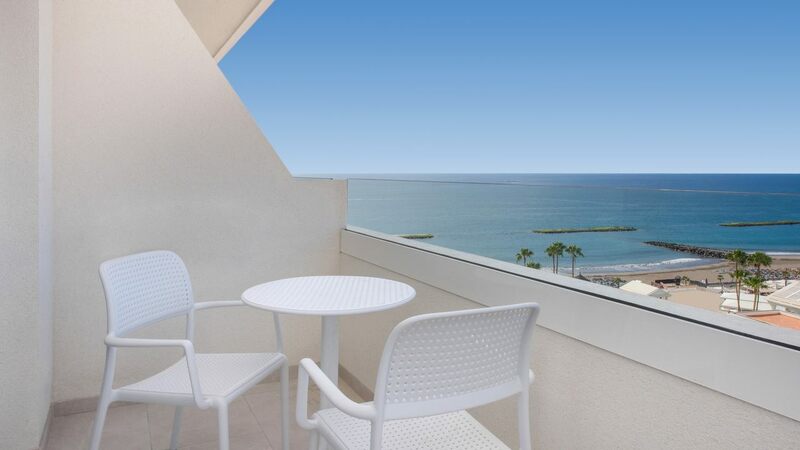 The hotel has a total of 472 rooms of different types, standard double rooms, superior rooms and eight junior suites. Among others, the 33 Wellness rooms include chromotherapy shower, kettle for teas and Wellness bits & bites – an appetizer with détox teas, bio biscuits, smoothies, nuts and fresh fruit – as well as a selection of aromas and free access to the spa. Iberostar Sábila is part of the selection of Iberostar hotels that offer the exclusive Star Prestige, a premium service that allows you to enjoy superior rooms, personalized check-in and check-out and special concierge services. Guests who hire this service have access to Sky Lounge Star Prestige, located on the top floor, offers a reception, open bar, pool, jacuzzi and two solarium areas with hammocks and Balinese beds with views over the sea. The company will also position Iberostar Sábila as a reference for gastronomic innovation in the south of Tenerife. The hotel has a gastronomic market that has different stalls with their own personality and specialized in meat, fish, hams and cheeses; tapas, pinchos and tortillas; sausages and pickles; Asian food and desserts. In addition, this space has two complementary areas, one of them with live music and a second outdoor area that offers the services of a mobile bar, to enjoy cocktails with the best views of the sunset. Iberostar Sábila also offers the Bar Café, with products to take away and a careful selection of products suitable for celiacs, as well as a Lobby bar and a pool bar, the latter in the pool area. Iberostar Sábila, located on the beach of Torviscas, includes an extensive range of water sports, a complete gym where the Star Fit & Fun program is offered and under which it is proposed to perform activities such as Yoga, Pilates or Taichi, with unbeatable views over the sea. Spa Sensations completes the wellness and wellness offer of the hotel with extensive facilities and a select catalog of treatments. Iberostar Sábila also includes a well-taken care of offer of entertainment, in which it emphasizes an equipped area the last technology and that it has rest area and relax and multiple big screens, computers and tablets for the guests. Aurelio Vázquez, Chief Operating Officer of Grupo Iberostar, commented. “We are very proud to reopen this hotel after the comprehensive reform carried out. This reform project shows once again our solid commitment to offer a high quality product to our customers and, in addition, our effort to continue positioning the Canary Islands as a benchmark for quality tourism at the international level “. In a complementary way, the hotel also becomes an excellent option for holding events and meetings. With up to four different spaces and maximum capacity for 140 people, it offers everything necessary to organize a custom meeting. Iberostar Sábila is part of the Iberostar Selection category, which is part of the beach hotel segment of the hotel chain, under which a selection of beach hotels are offered with a careful offer of products and services. 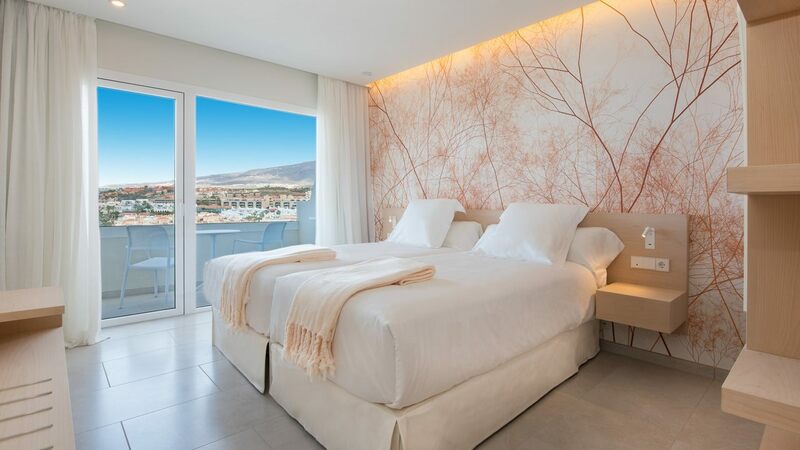 The renovation and opening of this hotel responds to the company’s strategic policy of reinvesting its benefits, which aims to offer the highest standards of quality in all the elements that make up the holiday experience. Each one of the reform projects of Iberostar is designed taking into account all the details related to innovation and sustainability, respecting to the maximum the environment in which they are located.